There are stories (real or fantastic ones), which do not stop attracting people’s attention for centuries. 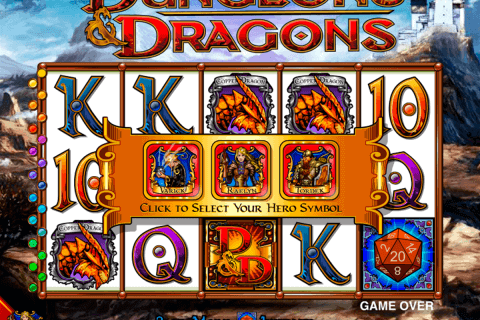 The legendary story, which has become the base for the Wonderful Flute online slot machine game, is one of them. The Novomatic provider has released this video slot with 5 reels and 9 paylines. You can play here two bonus games and win the jackpot of 9 000 credits. 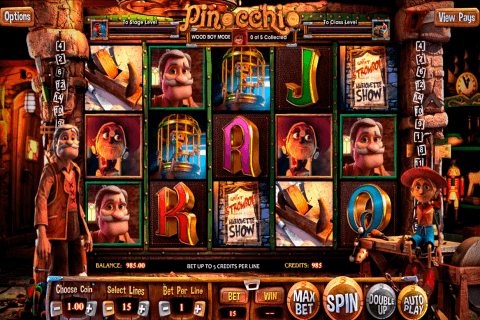 You will agree that the video slots free play becomes more interesting when you know something about characters depicted on the reels. You can also read the legend about the magic flute when you start playing the Wonderful Flute game. The most important symbol of this slot is the Queen of the Night icon, which plays the role of the Wild symbol. In addition to its substituting functions, this Wild symbol serves as the multiplier icon. This means that every payout from combinations completed by the Queen of the Night Wild symbol will be doubled. We have the Flute in the original story and its image is also present in the online slot. The Flute is the Scatter symbol. Like in the majority of free slot games with free spins, your task will be to collect at least three Flute Scatter icons to activate the free spins round. 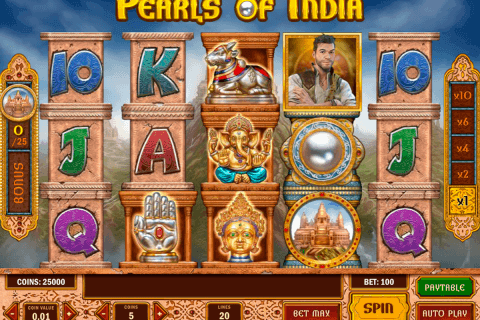 You will get here 15 free spins (which can be prolonged) and the 3x multiplier of all wins. 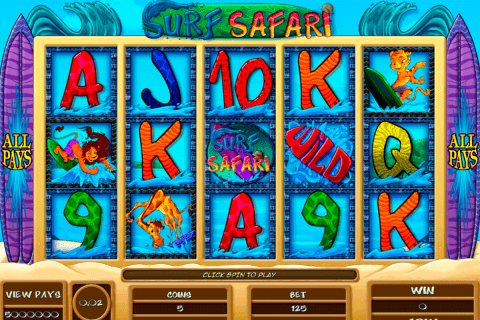 When you Novomatic play online slot free on a regular basis, the presence of the Gamble feature will not surprise you. In this game, you can considerably increase your prizes. On the reels of the Wonderful Flute casino game, we will meet all main heroes from the popular story. So, we have the image of the Queen of the Night, the magician, the princess (the daughter of the Queen), the prince, the man (he has been helping the prince to rescue the princess) and the beloved girl of the prince’s friend. There are also A to 9 card symbols. Let the Wonderful Flute slot lead you in real money online casinos and help you to win big prizes.